Winners will be announced on February 14th! This produces a complex flavor profile with an olive fruitiness, refreshing orange tartness, and a smooth, peppery finish. 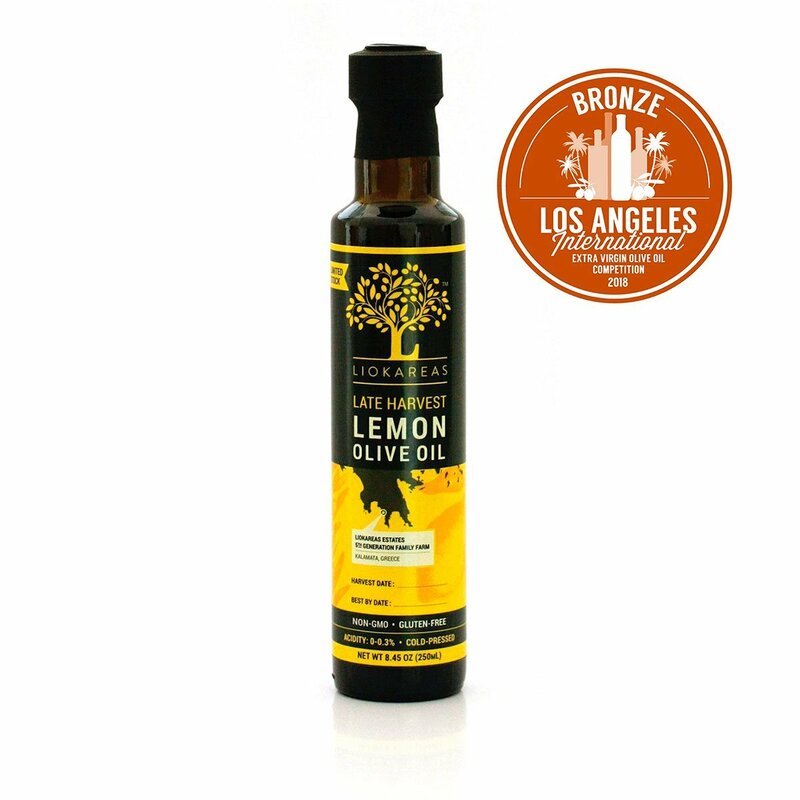 Liokareas Late Harvest Lemon Oil is like no olive oil that you’ve ever experienced. We employ a unique process of pressing fresh-picked olives and lemons together in the olive mill. This produces a complex flavor profile with an olive fruitiness, refreshing lemon tartness, and a smooth, peppery finish. 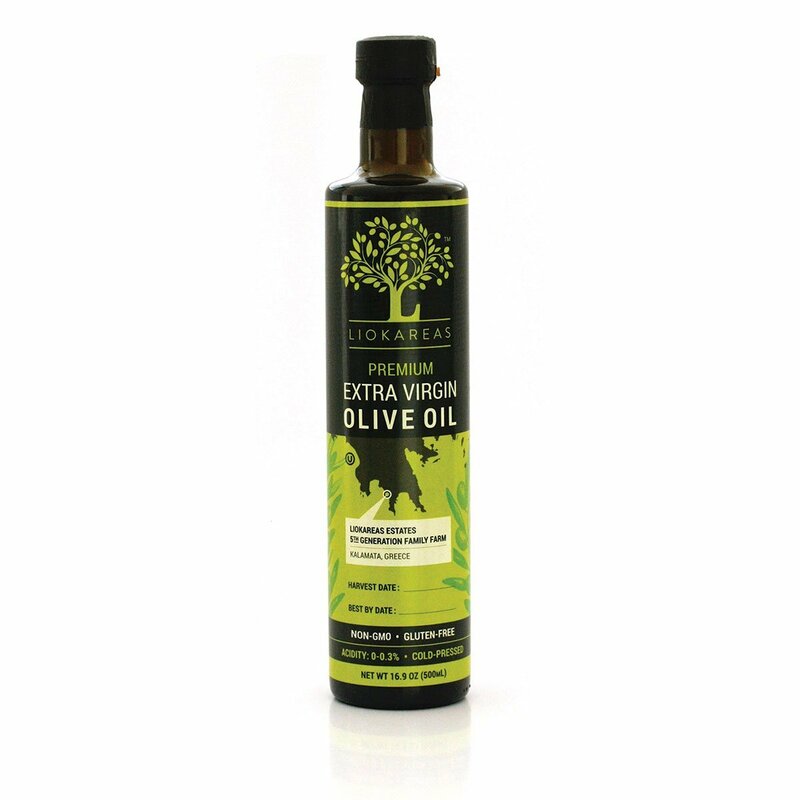 This EVOO provides a unique, subtle difference to traditional EVOO. If you want to find out just why we are an award-winning EVOO producer, this will help you learn where we started. For the taste of classic Greek EVOO, it is difficult to beat our premium product that has been more than 100 years in the making. 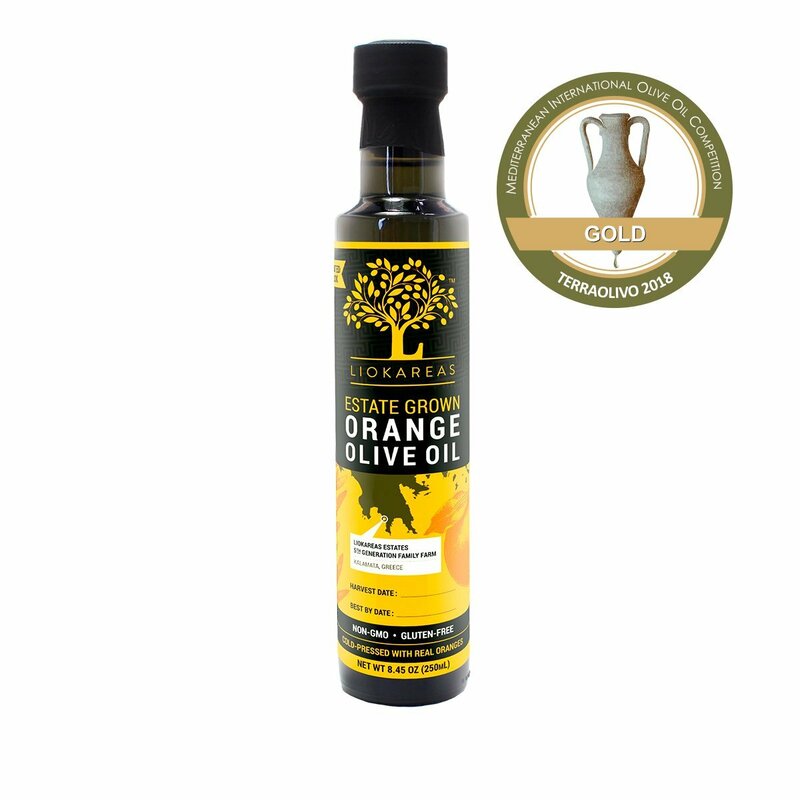 This EVOO provides a unique, subtle difference to traditional EVOO. 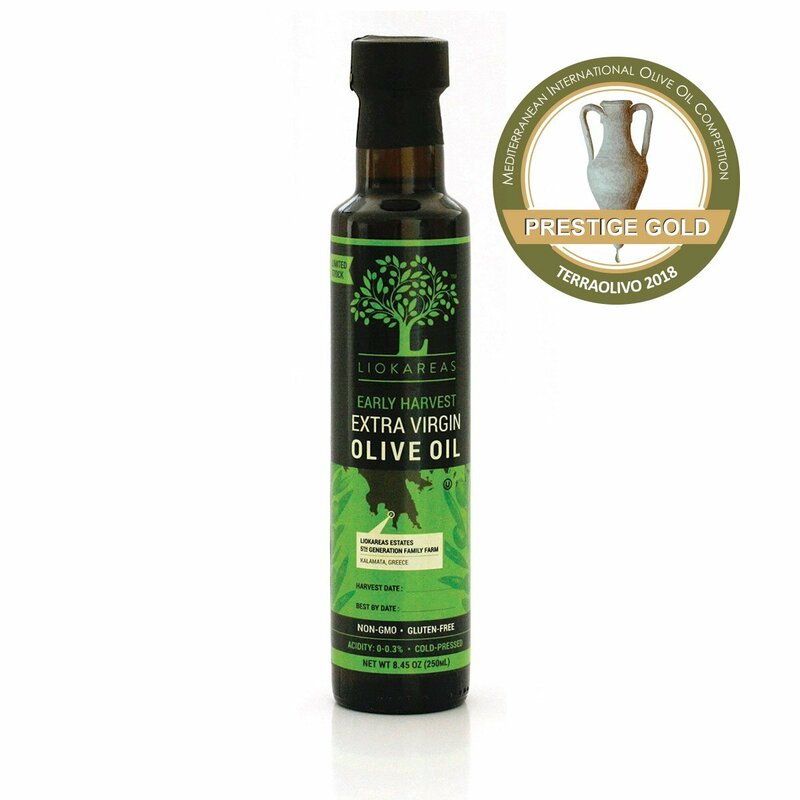 Liokareas Early Harvest Greek Extra Virgin Olive Oil is a LIMITED STOCK of our finest extra virgin olive oil. This unfiltered reserve is produced in the month prior to the the start of the traditional Olive Harvest. The unripe, early harvest fruits produce a Premium Extra Virgin Olive Oil with Ultra Low Acidity, high antioxidants and polyphenols, and a crisp bitterness that brings out the full flavor in any dish. We will announce the winners on Valentine's Day! Watch your email for a special coupon valid at liokareas.com!